Mark Zurlini is principal of Palisades Financial and of the Fund Manager. In this capacity, he oversees originations, underwriting, due diligence and asset management. Mark has in depth knowledge of the banking process garnered over his twenty years of banking in the commercial real estate market.Mark has been an integral part of the growth of Palisades Financial (joining the firm with its predecessor company WPI in 1998) and the two private investment funds it currently manages. Previously, he was employed with First Fidelity Bank as vice president where he became one of the group's top producers. 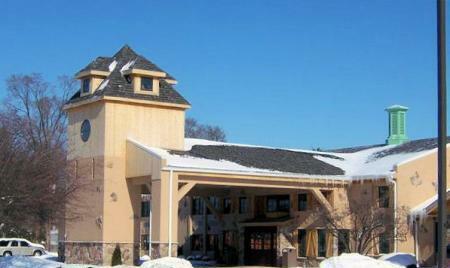 In doing so he handled large scale projects with select clientele in New York and New Jersey. During his tenure as a lender, Mark closed loans in excess of $1 billion in real estate transactions. His expertise in construction lending lead the bank to utilize him in assisting the bank in portfolio and problem asset management, including workouts, restructures and foreclosures. Mark was also employed with Moresmere Federal Savings & Loan Association as a loan officer for commercial real estate. In this role, he was responsible for originating and underwriting loans of $1 million to $10 million in the Tri-state area. These loans were in all asset classes, including both construction and permanent real estate loans. He graduated from Rutgers University with a BA in Accounting and Economics. 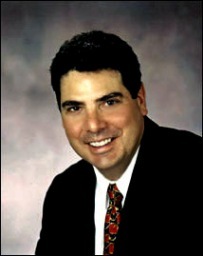 He has served on numerous Bank Advisory Boards and is presently a member of the Advisory Board of Oritani Bank, a licensed New Jersey real estate broker and is a licensed New York real estate salesperson, as well as a member of the Board of Governors of New York MBA, NJ MBA and the Metropolitan Mortgage Officers Society. He resides with his wife and three children in northern Bergen County, New Jersey.